In brief: On Monday, eBay accused Amazon of trying to poach users from its platform. The rival company was using the online auction house’s own direct messaging system to lure sellers away. The company claims this action violated its terms of service and California statutes. A cease and desist letter was sent to Amazon on Monday. Company officials said they would be conducting a full investigation into the allegations. The Wall Street Journal reported Wednesday that an eBay probe had uncovered about 50 Amazon employees in locations worldwide had sent more than 1,000 internal messages to sellers. The company claims it began looking into the situation when it received notification by a user who was approached. The seller said that he was contacted by an Amazon employee who tried convincing him to move his store to Amazon's marketplace. If the allegations hold water, the retailing giant would be in violation of the Comprehensive Computer Data Access and Fraud Act. California Penal Code Section 502 makes it unlawful to tamper with, damage, or access computer data or systems without authorization. In addition to a fine of $10,000 and three years in prison, the law allows civil action against anyone convicted of the crime. 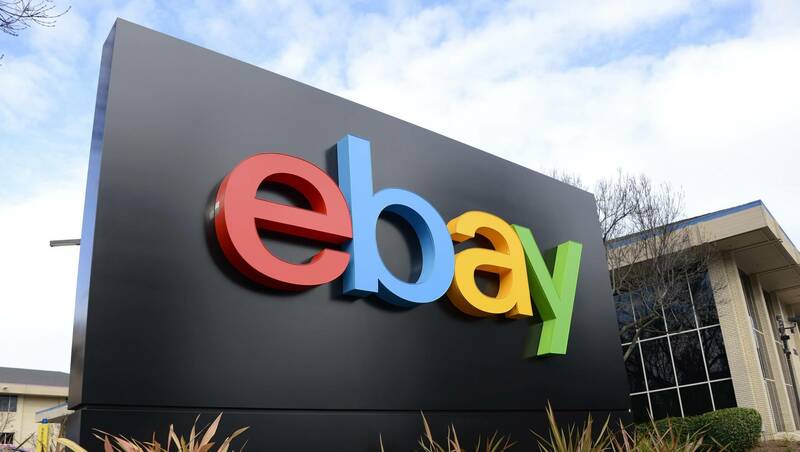 Aside from the legal ramifications facing Amazon, eBays says that the users doing the poaching were also in violation of eBay’s user agreement, which prohibits trading contact information or promoting sales outside of the platform. The company further alleges that the Amazon reps willfully used obfuscation methods to trick detection algorithms. Several of the messages used dashes (a-m-a-z-o-n) or periods (A.M.Z.N) to avoid detection. They also used spaces between letter and numbers of contact information to trick the automated system. The cease and desist letter claims that Amazon has been doing this for quite some time. The shady reps reassured sellers who expressed reservations about the solicitation that they had done this many times before. We will have to see how Amazon responds to the claims once it concludes its investigation.